The beloved boom box of the 70s and 80s is experiencing a high-tech rival thanks to the booming Bluetooth speaker market. Also known as a ghetto blaster, the portable music player was introduced to the US market in the mid-70s and occupied a prominent position in pop culture throughout the 80s. The 1990s saw the decline of the boom box partly due to the rise of the Walkman and other portable music players that eliminated the need to carry the bulky sound system and lead to headphones becoming an essential item of consumer tech. Lasonic Electronics Corporation started its portable audio business in 1978 has returned to its beginnings with a reincarnation of the ghetto blaster, the Lasonic Boom Box (RRP $299). The retro-styled sound system will arrive in Australia in September 2014, distributed by iWorld Australia and comes in black, gold, red and white. 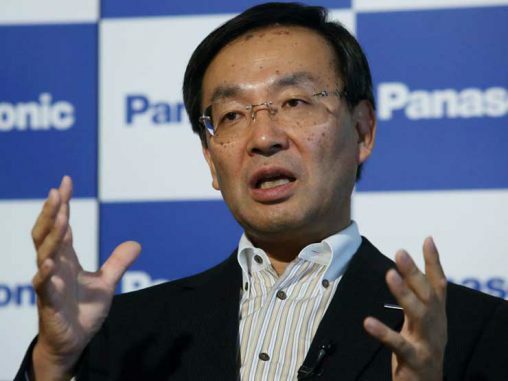 “We are really excited to be presenting the Lasconic range to our customer base in ANZ. The sound quality and options available on the bluetooth units are really great. 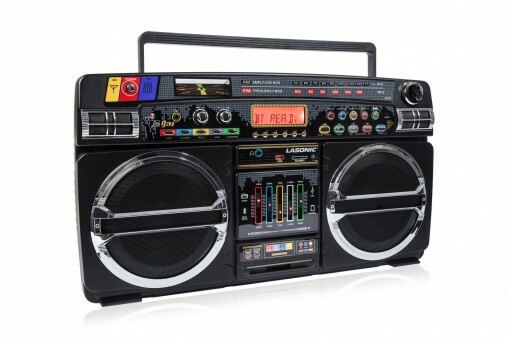 As they say history repeats itself and this is the case with Lasonic — we are bringing back the Boom Box Ghetto Blaster!” said Chad DeClase director of iWorld Australia. 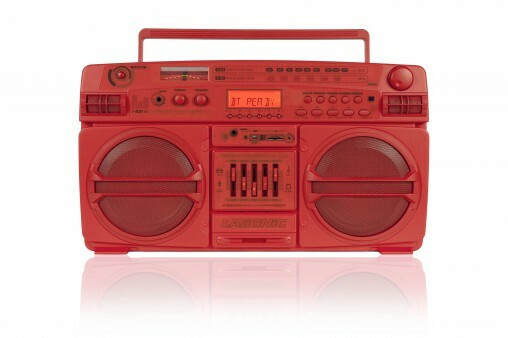 The Lasonic Boom Box features Bluetooth connectivity, USB flash disk and SD/MMC card outlets to playback MP3 files and a tuner function to receive FM and AM radio. It also comes with alarm clock, microphone input, full function remote control and can be powered using AC power or batteries. The TEAC Freestyler (PBT1000 RRP $169) is another Bluetooth speaker which borrows from the 80s hi-fi aesthetic, available in black, red or white. “With increasingly busy lifestyles, many people are constantly on the move. As a result, we have noticed a growing trend toward portable audio devices, while the ability to control audio devices from a distance (ie Bluetooth and Wi-Fi) is also becoming an increasingly important consideration when it comes to choosing an audio device, in addition to high-quality sound,” said Peter Burnham, TEAC product and marketing manager. The Freestyler includes a USB port at the back of the unit specifically for charging smartphone devices and additional audio options for FM radio, USB and SD ports. Like the Lasonic Boom Box, it also includes a microphone input. 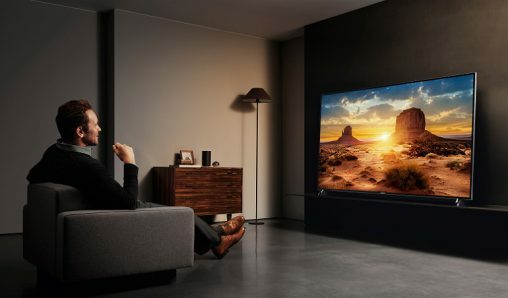 In a recent interview with Appliance Retailer, Panasonic Australia managing director Paul Reid said that audio is a category earmarked for growth, with consumer tastes diverging. “There is a fundamental shift happening in the audio business and it is returning to growth. The audio business is diverging and we’re seeing a shift in consumer preference,” Reid said. 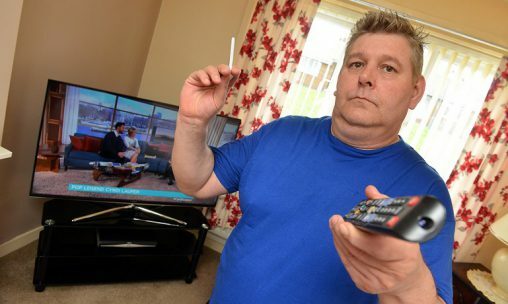 “We’re seeing an increase in demand for music streaming and Bluetooth systems. We’re seeing demand for party systems, which in Australia has been hugely successful for us: there is nothing like it. “It’s not about audio trends coming together — it’s more about audio trends diverging — to cater for different markets altogether,” he said. 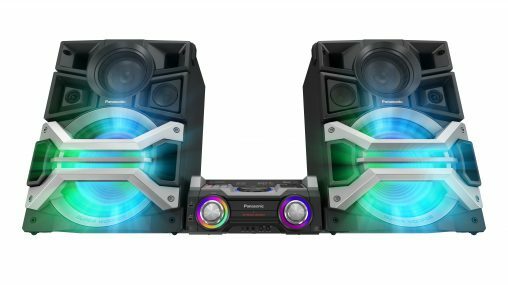 Not so portable but reminiscent of a boom box in features and style, Panasonic’s 2014 home audio range includes the SC-MAX770 Mini System (RRP $1,429). Multi-coloured LED lights glow in sync with the music and four-way speakers are driven by a 2-channel Digital Triple Amplifier and a 3300 watt output power. It features Bluetooth wireless music streaming and an innovative DJ Jukebox function that selects songs between the system’s 2GB of internal memory and a USB device. Using the Panasonic MAX JUKE app, users can play songs from the internal memory, a connected USB drive, or smartphone or tablet via Bluetooth. Up to five people can make playlists and register songs for playback simultaneously. For budding masters of ceremony, the MAX770 has 12 sample sounds pre-installed for mixing and scratching in between songs, and users can also record sounds to save them as samples for further mixing. Unlike the past where you needed to lug around the unit with 12 D sized batteries, I assume that these units are all rechargeable correct? 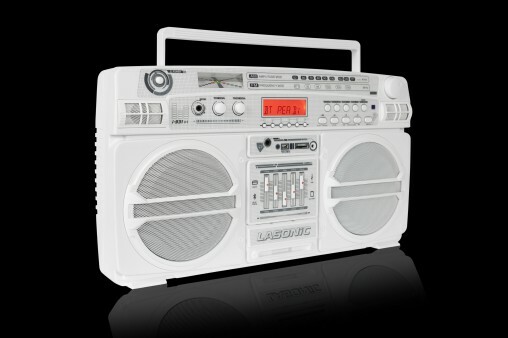 The Lasonic boom box runs on AC power and batteries, however the batteries aren’t rechargeable. The whole unit weighs about 7 kilograms so there is still some lugging involved! 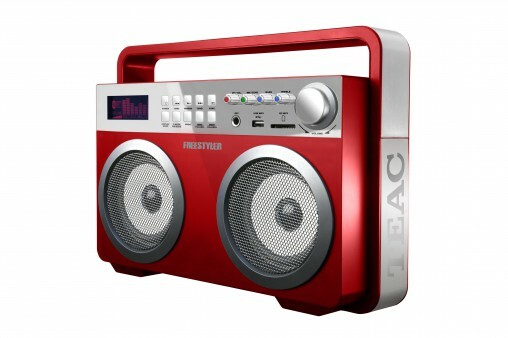 The TEAC Freestyler also uses AC power or six size C batteries and weighs 2.7 kilograms.